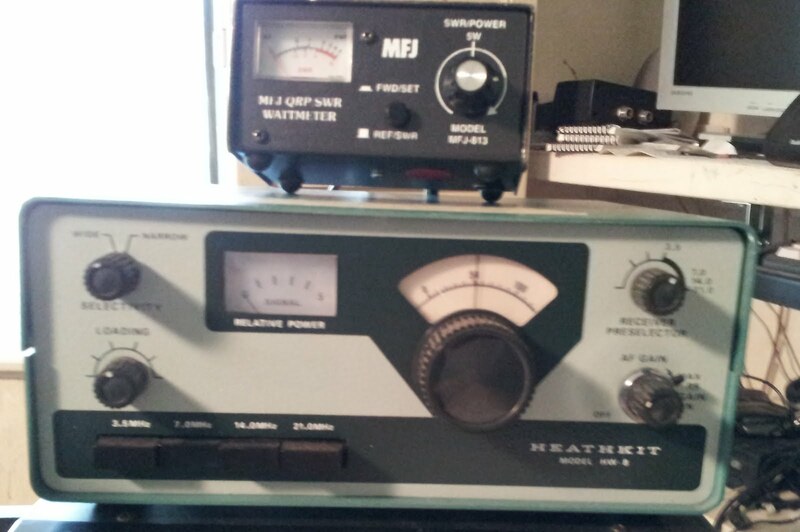 I continue to enjoy the Heathkit HW-8. I checked into the Surnrise CW Net on 7.123 for the second week. WB4JRO says I am a little low in frequency. The Sunrise Net info is at http://qsl.net/srn/ I later worked Bert F6HKA in France on 15 meters CW. This is not bad for less than two watts. I have worked Bert on many bands. He participates in SKCC events and is an outstanding operator.. I had intentions to operate the QRP ARCI Homebrew Event. Therefore I selected my Wilderness SST-20 as my rig which I built it from a kit. I packed the SST and the Alexloop and headed to a nearby walking park. I did not hear anyone working the homebrew event but it was also the SKCC Weekend Sprint. I worked NY, MA, TX, AZ and OK. Note, I am now using a clipboard instead of a lap desk. The clipboard packs nicely in the LowePro Flipside 300 backpack. 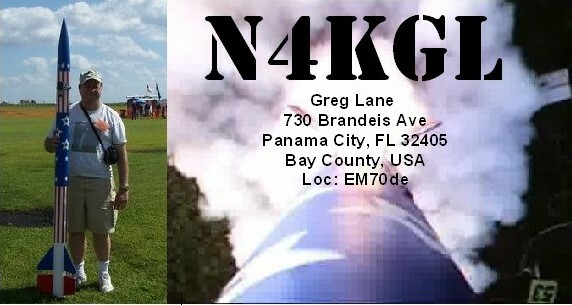 I was joined at the park by local hams Marv KK4DKT and his wife Melissa, Bob WB4BLX and Ron KK4DWC. Bob gave me a demo his DStar portable gear. His DStar setup sent an APRS report on our location. He accessed DStar via the KK4IQW node nearby at K4GXV Vic's location. So not a bad day doing ham radio.